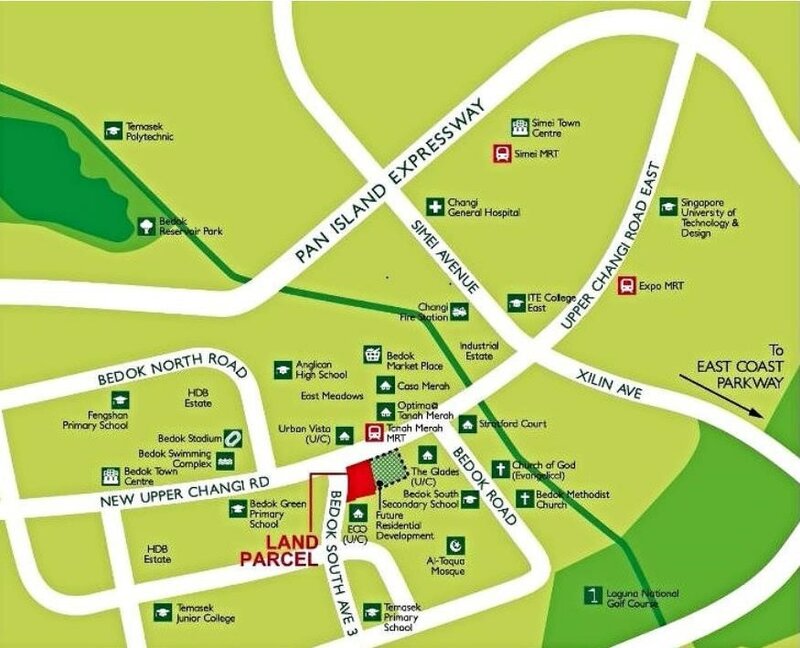 As implied in its name, the design concept of Grandeur Park Residences revolves around the notion of elegance and splendour in which the entire journey through the development is focused on providing residents the experience of luxury. Please contact me @ 8399 7983 or via below for more information on ​Grandeur Park Residences. Schools that is within 1 km from Grandeur Park Residences.